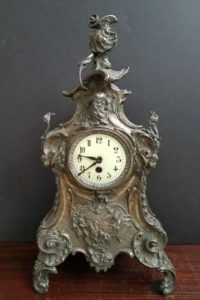 In our Gallery you will see all kinds of antique and vintage clocks from all around the world! 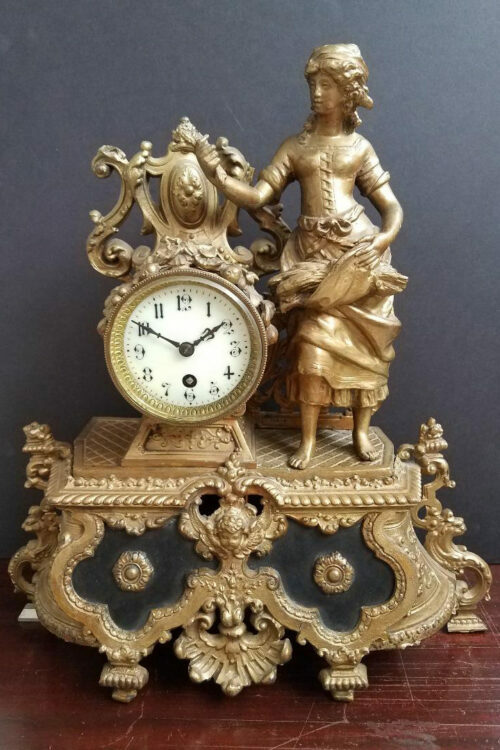 We carry Swiss, Dutch, French, English, German, and American clocks from makers including Seth Thomas, Sessions, Waterbury, Ansonia, Gilbert, Kroeber, Gustav Becker, Lenzkirch, Herschede, Colonial, Junghans, Gazo, Sligh, Howard Miller, Ridegway, Baldwin, Emperor, Piper, Daneker, Elliot, Smith Enfield, Jefferson Golden Hour, and many more. 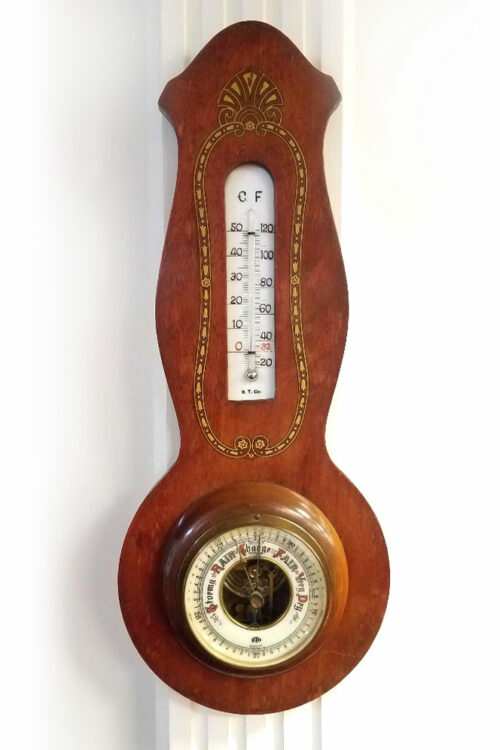 Our vintage and antique clocks are professionally restored and are guaranteed for two years. 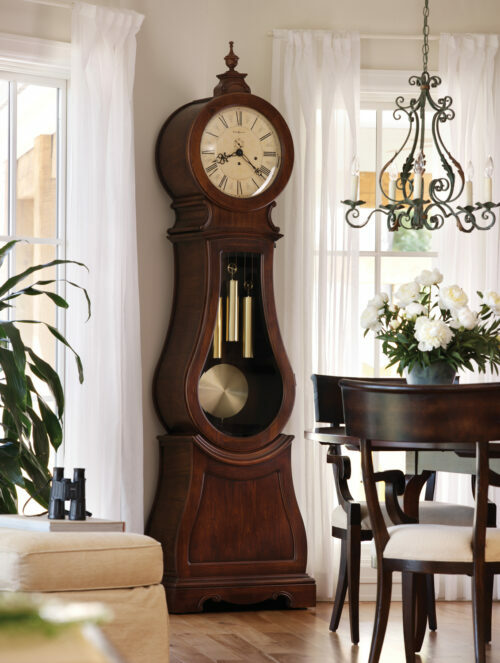 We are authorized dealers for Howard Miller, Ridgeway, Schneider Cuckoo Clocks from Black Forrest Germany, Seiko, Rhythm, The California Kit Cat Clock Company, and Bulova. 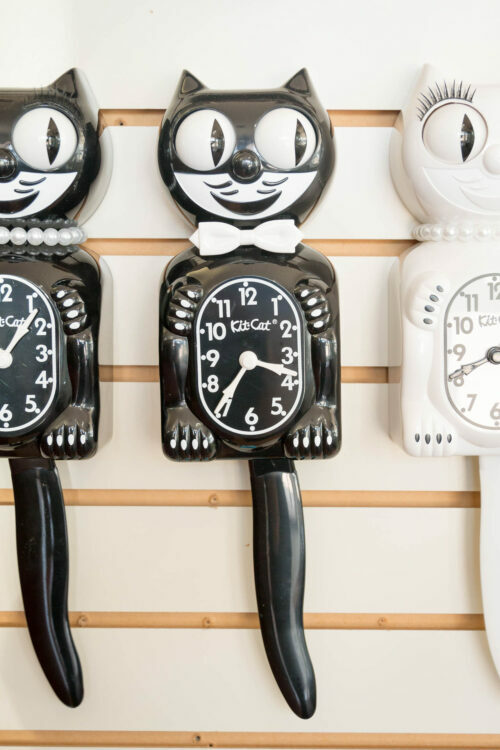 All New clocks are guaranteed for two years. 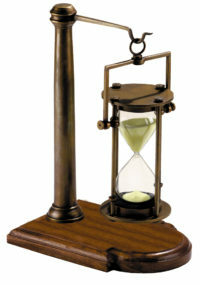 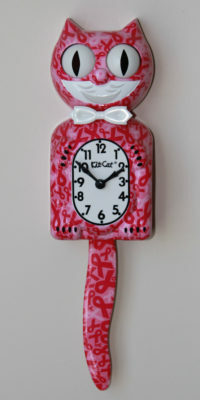 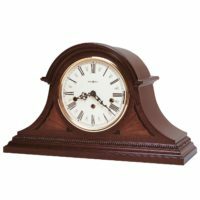 New floor clocks include free delivery and setup. 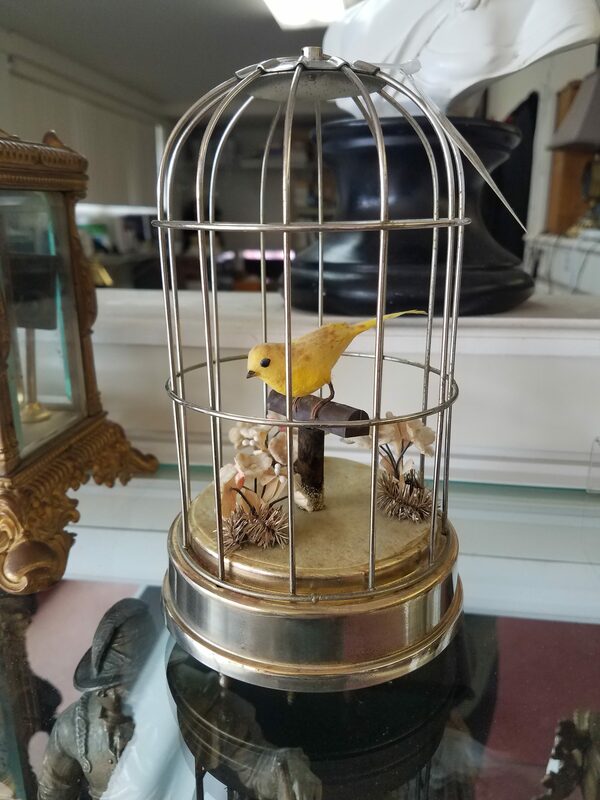 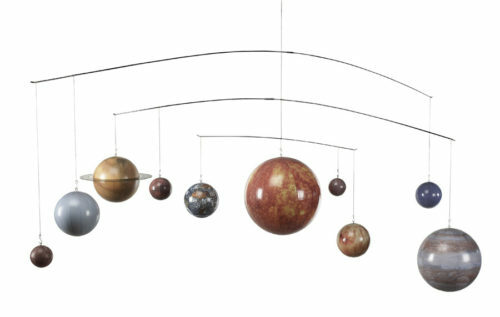 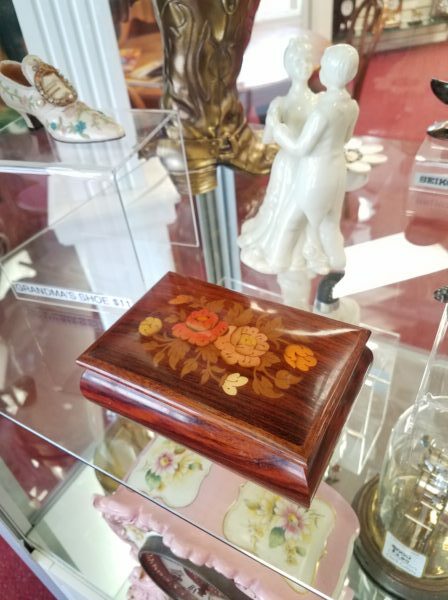 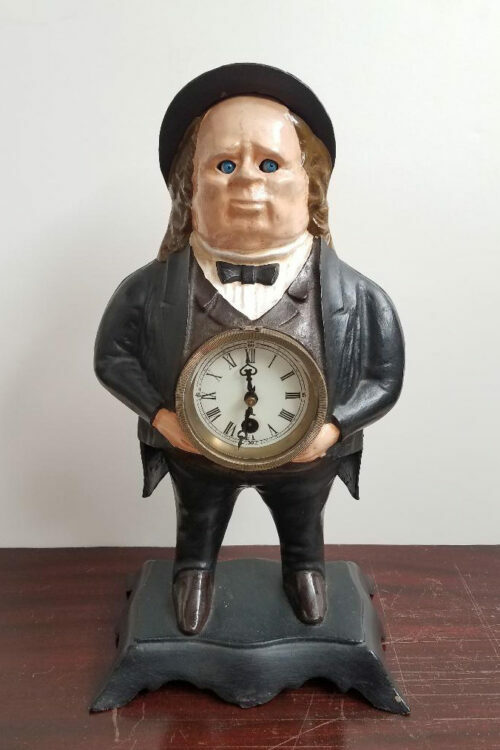 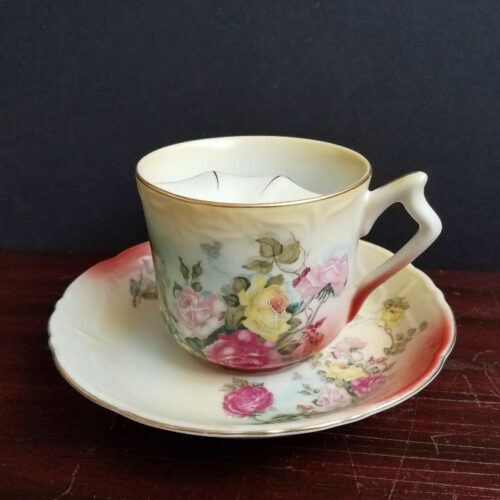 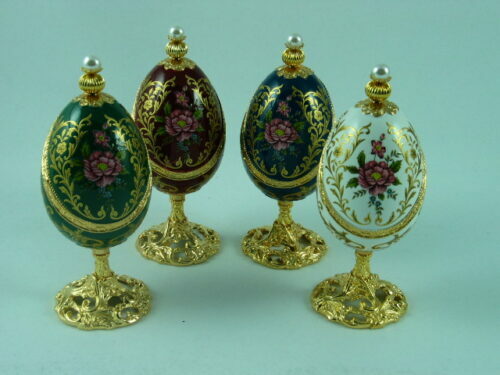 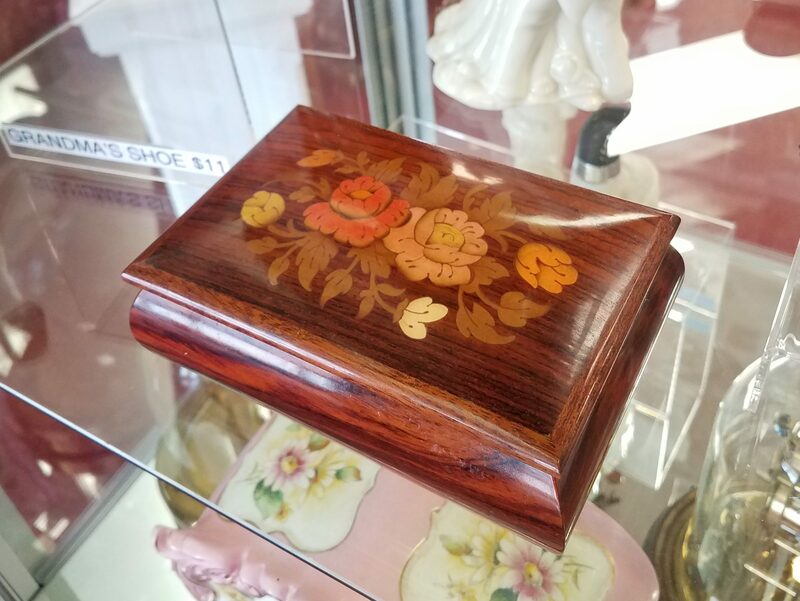 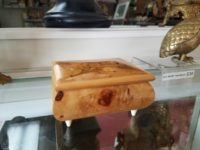 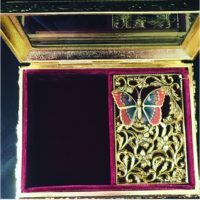 Our gallery also features new and antique barometers, hour glasses, music boxes, brass figurines, magnifying glasses and other timeless, gift-able treasures.